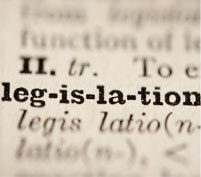 Many of the products we provide are subject to legislation covering their design, application and installation. Our Technical Department can provide detailed advice regarding compliance. As an aid to customers, we have published a series of guides covering key UK legislation affecting our products. These are available in pdf format for free download. Please click on the relevant link. For more information relating to CE Marking, please contact our Technical Department.